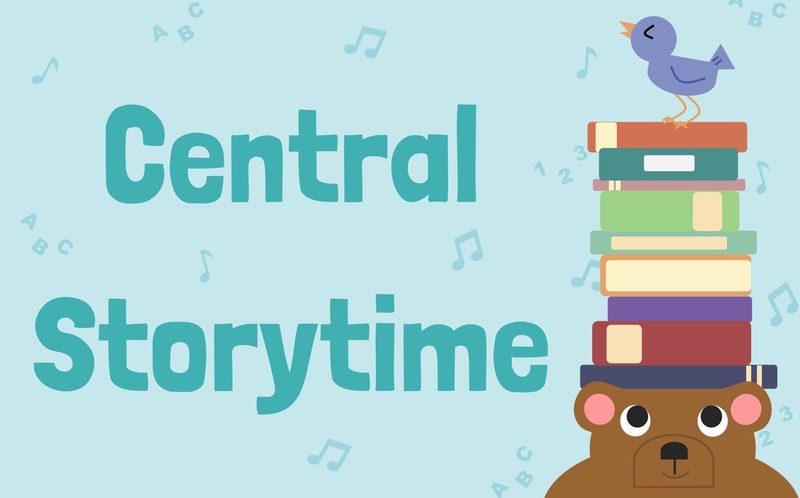 Join us every Tuesday at 10 am for stories, songs, and plenty of time for play. We talk, sing, read, write and play every day, but Tuesdays are special. Parking is Free!